Why the challenger MySpace should be worried about is SoundCloud, not Facebook..
It’s not a good day for MySpace when one of their key competitor is a music start-up that’s not yet profitable – but it looks that way right now. Old competitor Facebook is now streets ahead and squaring up to tech big boys Google and Apple, and MySpace is facing competition in another area – its cachet as a platform for new music. Bands still turn to MySpace to promote themselves and fans still go there to listen to new songs but perennial problems with MySpace – buggy loading, poor design and a busy user interface are letting simpler, faster and better-connected services get a new lead in this area. 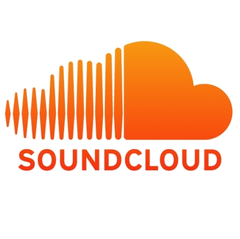 SoundCloud is one of the new services snapping most closely at MySpace’s heels. It’s a place where users can upload sound files to the internet cleanly and simply and then embed them anywhere else on the internet. The way it makes stuff so easy to share has had it dubbed the Youtube of Internet Audio files. And that’s just how it works – individual users have short profiles and channels, just like Youtube, but the core is the music not the social network. Grabbing an embed code from SoundCloud lets you stick it in your blog – great for music review sites, or podcasters. By persisting in doing both social networking and acting as a music platform – but doing neither well – MySpace may see itself outsmarted on both flanks. We need some focus at the top here! And it’s going to take more than a new logo to sort that out..
Related: MySpace replace the space with a space – Opinions on the New Logo? Shiny Poll: What would YOU like to see in the iPad 2? Thank you very much, it is very interesting, but today I will introduce you a best ipad video converter, which is the best iPad/iPad 2 Video Converter, which includes iPad Video Converter and DVD to iPad Converter. With it, you can not only convert many other common video formats, but also you can watch tv shows on ipad. It’s a pity that myspace has been sold out in a low price. 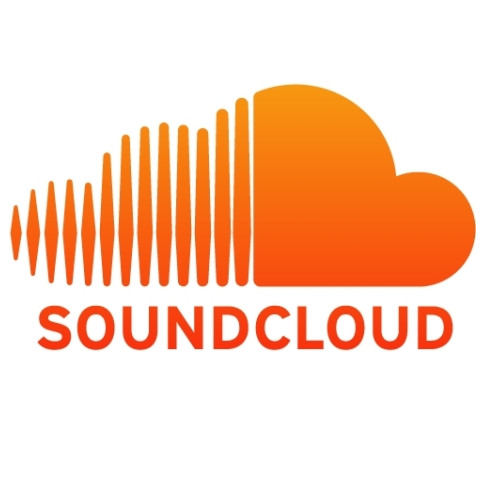 the success of soundcloud must have a lot of shinny spot that myspace can learn from. Actually, I believe Myspace is in trouble and is for sale – so they already failed. contacts as well as collaborations with few well known labels and artist in house music. all this without leaving my living room.